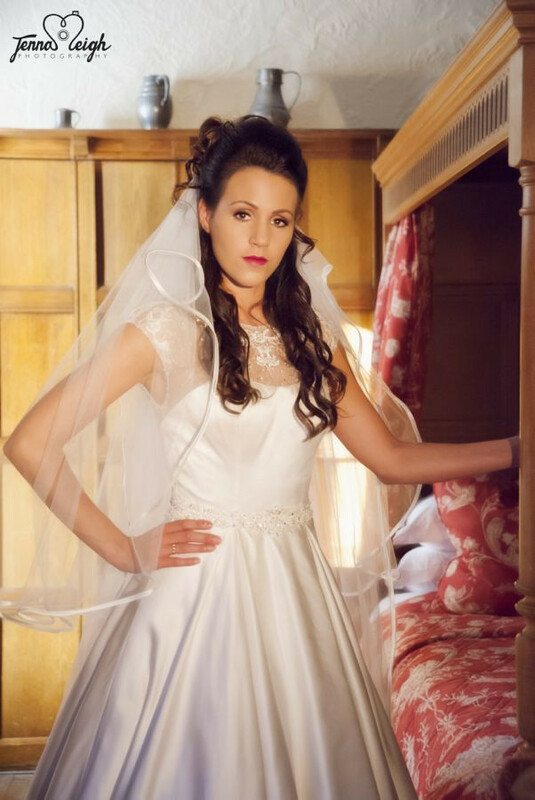 So this week one of our beautiful bridal gowns was modelled & featured in a bridal shoot at the stunning Yorkshire wedding venue Wentbridge house in Pontefract. Mirfield based wedding photographer Jenna Leigh specialises in wedding & portrait photography & has worked along side one of our good friends & Wedding Photographer Image-I-Nation. 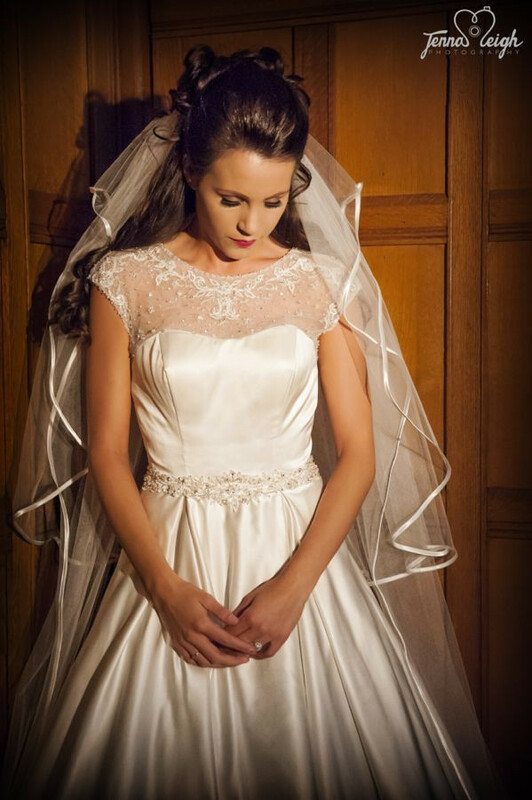 Our Alexia designs satin bridal gown & long satin edged veil were modelled brilliantly & Jenna also captured some amazing boudior shots.